Mac and Cheese Day at The Borough Group of Restaurants! Today is a day for mac and cheese lovers. 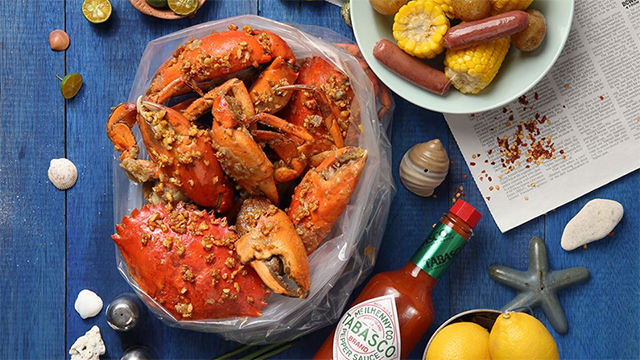 (SPOT.ph) July 14 may seem like an ordinary Thursday, but in the culinary world, it is so much more than that. Today is Macaroni and Cheese Day, and Metro Manila's very own mac and cheese experts are showing us how to celebrate. 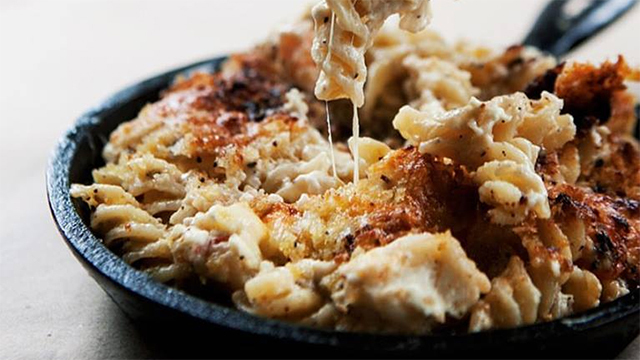 The Borough Group, who is known for offering versions of New York comfort food through their various endeavors, is slashing 25% off the price of their signature mac and cheese dishes. You read right: Borough's Baked Mac and Cheese (originally priced at P320 to P380/with bacon), with its decadent blend of Gruyere, cheddar, and mozzarella topped with panko crumbs; Nolita's Stovetop Mac and Cheese (originally priced at P310), which is creamy and delightful; and The Bowery's Classic Mac and Cheese (originally priced at P360), a bold marriage of Gouda, Gruyere, and cheddar will all be selling at a discount today. Unfortunately, The Bowery's golden Lobster and Truffle Mac and Cheese (P1,300) does not qualify for the promotion—we asked. Borough is at The Podium, Mandaluyong City; The Bowery is at Burgos Circle, Taguig City; and Nolita is at Bonifacio High Street Central, Bonifacio Global City.